5 Minutes for Fido: Let's Go! There's nothing like it. When I get outside I'm a new dog. I love the smells, sounds, sights and people I meet no matter where we go. Heading for Starbucks? No problem! Want to hike to Grandma's house; I'm in. Just don't leave me home to be bored and lonely. I need excitement too. 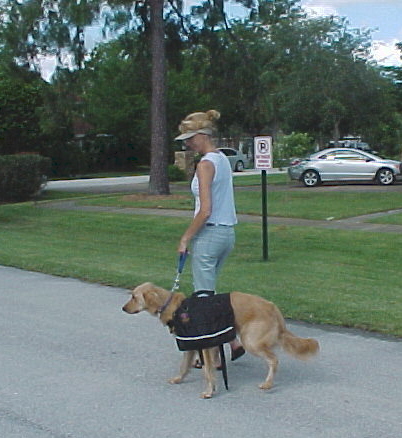 Even the stimulation of having to concentrate more when I carry the backpack is big fun for me. Ever heard of the concept called FLOW? I'm in the FLOW when I carry the backpack. I have to focus on walking smoothly, so the backpack doesn't sway. I like it to stay still and snug against my body. And when we arrive, I love the feeling of knowing I contributed. Mom always makes sure to thank me for helping. I love my walks! 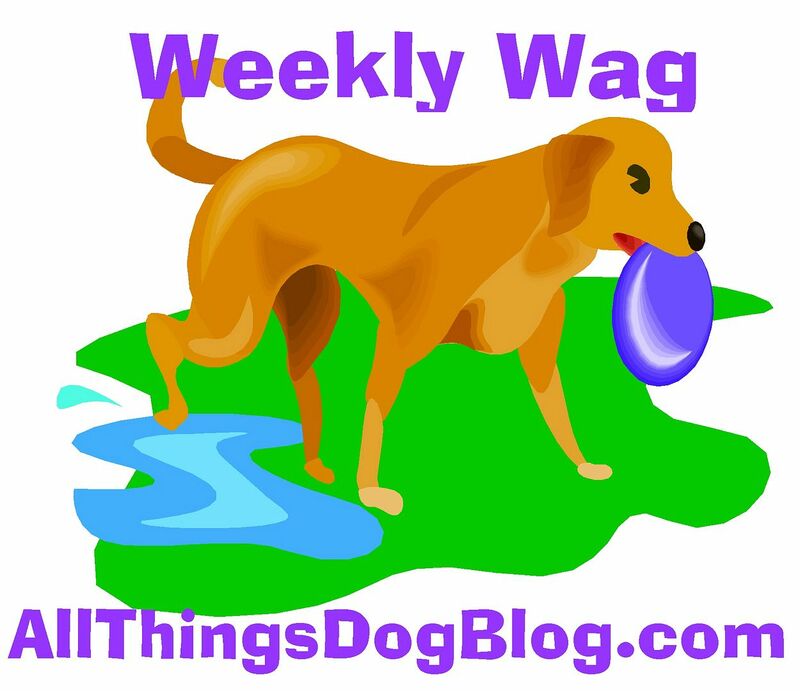 Mom wrote an article on her blog today about different ways to give us dogs a new experience when we go out for a walk. We enjoy trying out new things, new places, new sights and smells. Hope you read it and try some with your pup. Enjoy!